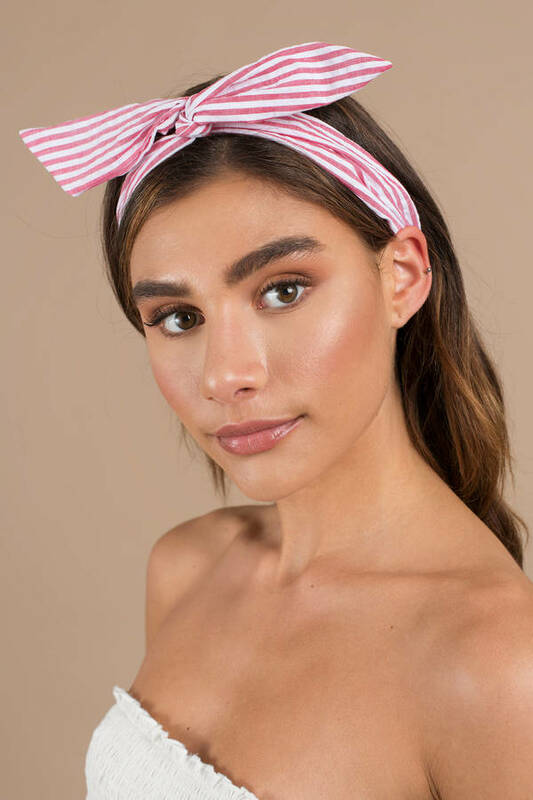 Check out Tobi's Ivy Striped Adjustable Wired Headband Embrace the breeze and be easy in the Ivy Striped Adjustable Wired Headband. This features an underwire for structure with a self-tie closure for adjustable sizing and has a lightweight cotton weave. 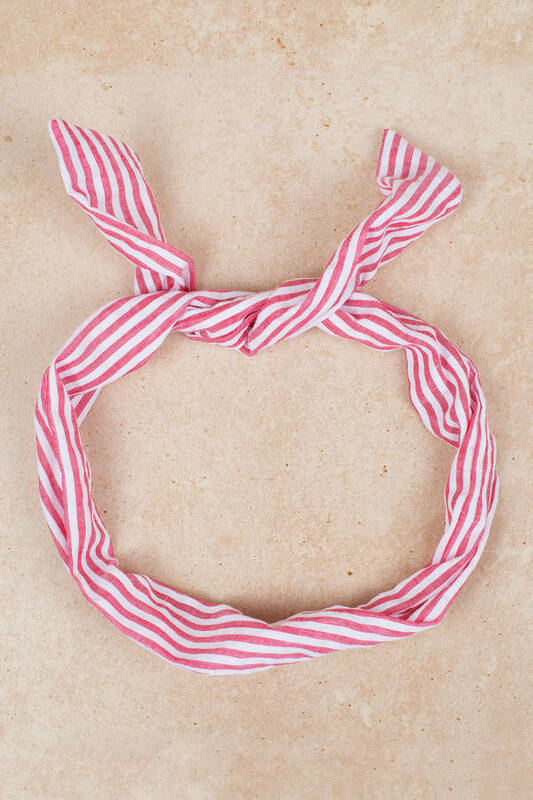 Embrace the breeze and be easy in the Ivy Striped Adjustable Wired Headband. This features an underwire for structure with a self-tie closure for adjustable sizing and has a lightweight cotton weave.